The five-member board established at the behest of the 9/11 Commission to ensure the government’s actions to prevent terrorism don’t infringe on people’s privacy and civil liberties is down to a single member. And President Donald Trump has said nothing about plans to fill the vacancies. The collapse of the Privacy and Civil Liberties Oversight Board—which must have at least three members from both parties to conduct business—now places greater responsibility on the intelligence community’s individual privacy officers to ensure transparency and compliance. Richards’ office ensures that privacy implications are considered in the decision-making process at the NSA every day. 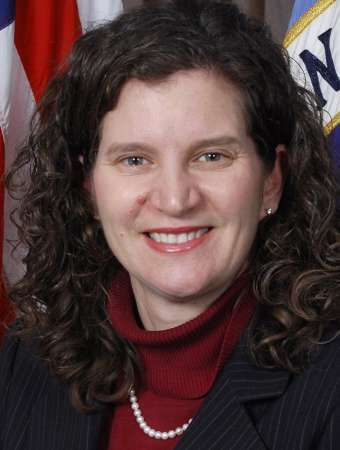 Elisebeth Collins, a Bush-era Justice Department official and the only remaining PCLOB member, is working on recommendations for the reauthorization of the National Security Agency’s spying powers, which are up for renewal in Congress during this term. Benjamin Huebner, privacy and civil liberties officer at the CIA, said that he finds himself pushing for more information to be made available to the public. Huebner said the CIA has come up with a methodology that guides officials on what information should be made more transparent. Alexander Joel, civil liberties protection officer at the Office of the Director of National Intelligence, said that the agency has many layers of oversight looking at classified info but still needs more transparency measures. Joel said that despite this, there are still areas where the intelligence community could be more open.